We’ve been having so much fun reading together since we launched our on-line book club last year. 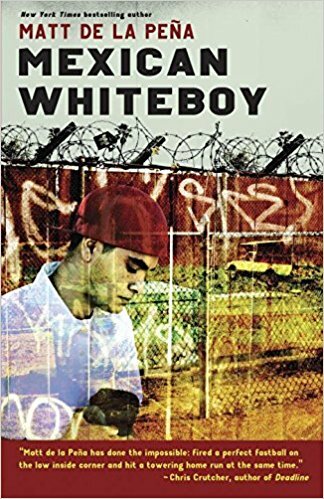 We’re continuing with our pick for October with Matt de la Pena’s Mexican Whiteboy. Join us Sunday October 8 at 4pm PACIFIC on the phone (it’s a community call), listen live on your computer, or talk with us in the chat room to discuss this wonderful book. And remember to visit our Goodreads page and leave a comment as you’re reading and get to know each other in advance of our talk! Our Literary and Workshop Director Jamie Moore and Festival Founder Heidi Durrow lead the discussion. 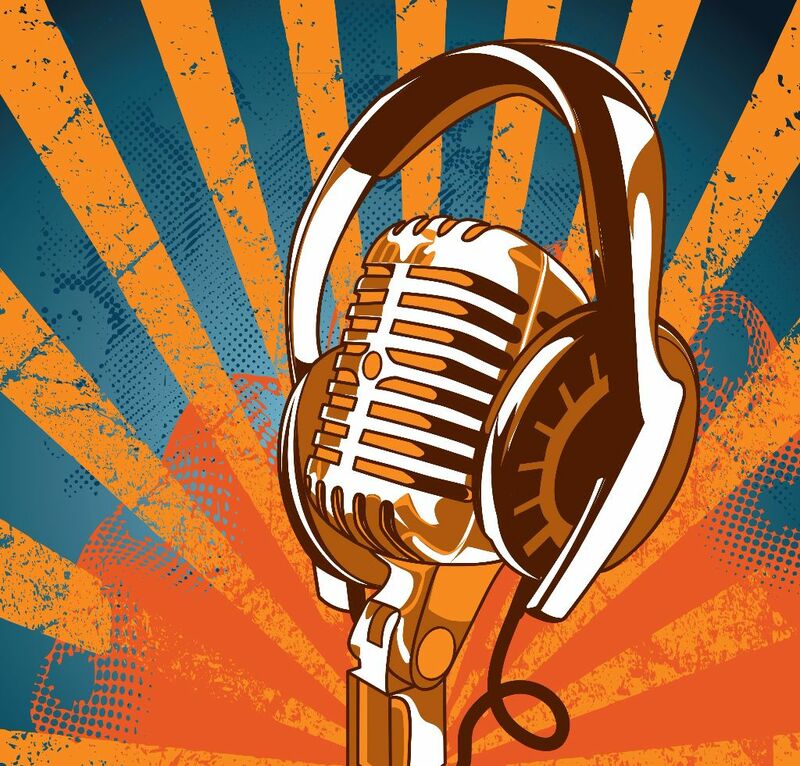 If you can’t join us live, you can always download the podcast from itunes. You can also submit any questions or comments you have on our Goodreads book club page. What’s your favorite line from the book? What’s your favorite scene? We’ll read your comments on the air! 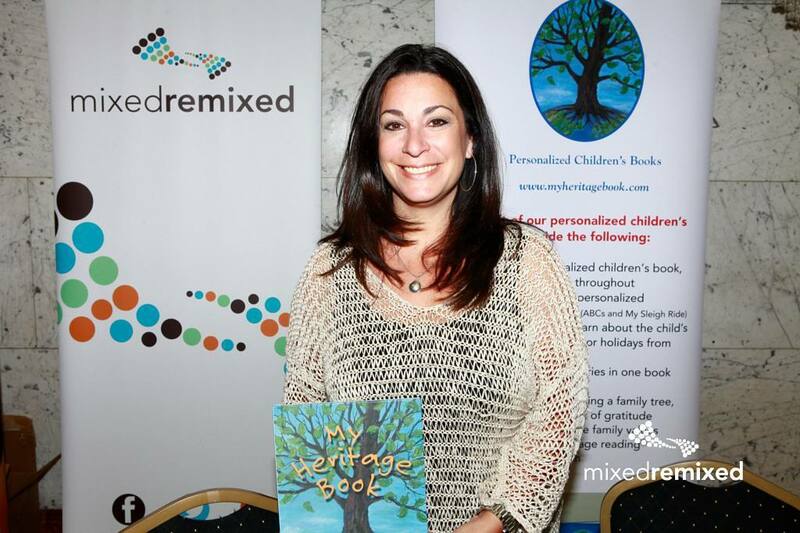 We can’t wait to talk with you about another great book about the Mixed experience. Danny’s tall and skinny. Even though he’s not built, his arms are long enough to give his pitch a power so fierce any college scout would sign him on the spot. A 95 mph fastball, but the boy’s not even on a team. Every time he gets up on the mound he loses it. But at private school, they don’t expect much else from him. Danny’s brown. Half-Mexican brown. And growing up in San Diego that close to the border means everyone else knows exactly who he is before he even opens his mouth. Before they find out he can’t speak Spanish, and before they realize his mom has blonde hair and blue eyes, they’ve got him pegged. Danny’s convinced it’s his whiteness that sent his father back to Mexico. And that’s why he’s spending the summer with his dad’s family. Only, to find himself, he might just have to face the demons he refuses to see right in front oh his face. And open up to a friendship he never saw coming. Matt de la Peña is the New York Times bestselling, Newbery Medal winning author of six young adult novels (including Mexican WhiteBoy, The Living and The Hunted) and two picture books (A Nations Hope and Last Stop on Market Street). Matt received his MFA in creative writing from San Diego State University and his BA from the University of the Pacific, where he attended school on a full athletic scholarship for basketball. de la Peña currently lives in Brooklyn, NY with his family. He teaches creative writing and visits high schools and colleges throughout the country. 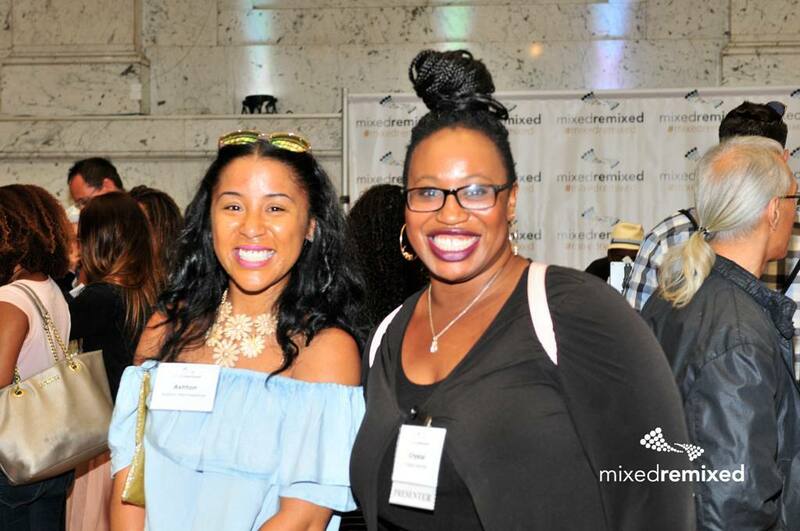 We have some amazing giveaways this year at the Mixed Remixed Festival on June 10, 2017 that you don’t want to miss. Giveaways include gift certificates for the popular scriptwriting software Final Draft, Mixed Chicks hair products gift baskets, a $50 Wood Ranch BBQ & Grill gift certificate, AMC Theater tickets, and amusement park tickets too! How could you win some of these things? Well, all you have to do is be present with the winning ticket to win. Each attendee will get three tickets when they get a name badge. (No cost to you at all!) You can see the schedule of giveaways below. If you haven’t registered yet, REGISTER NOW! Spaces are filling up in many programs. We are excited that Band of Vices (BoV)–an art gallery/collective launched to support visual artists and performing artists–will showcase original new works from their most talented artists at the 4th Annual Mixed Remixed Festival. 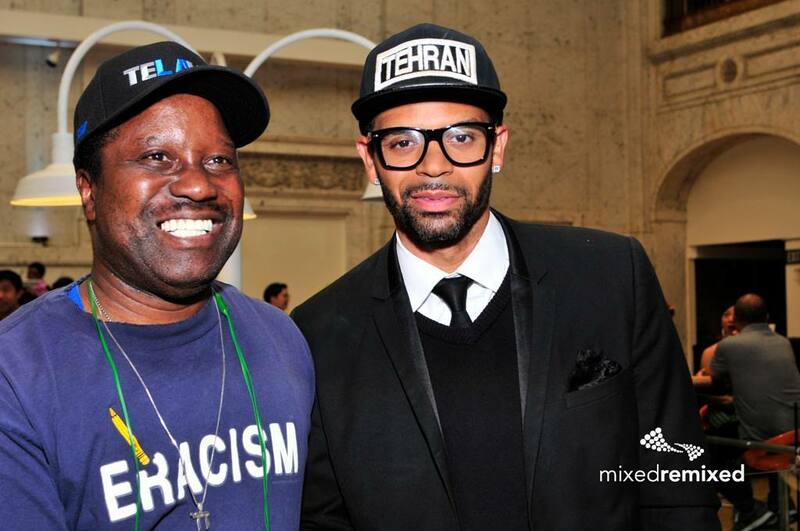 The exhibition includes the work of several Los Angeles area artists who are changing the art scene with unique multicultural visions. 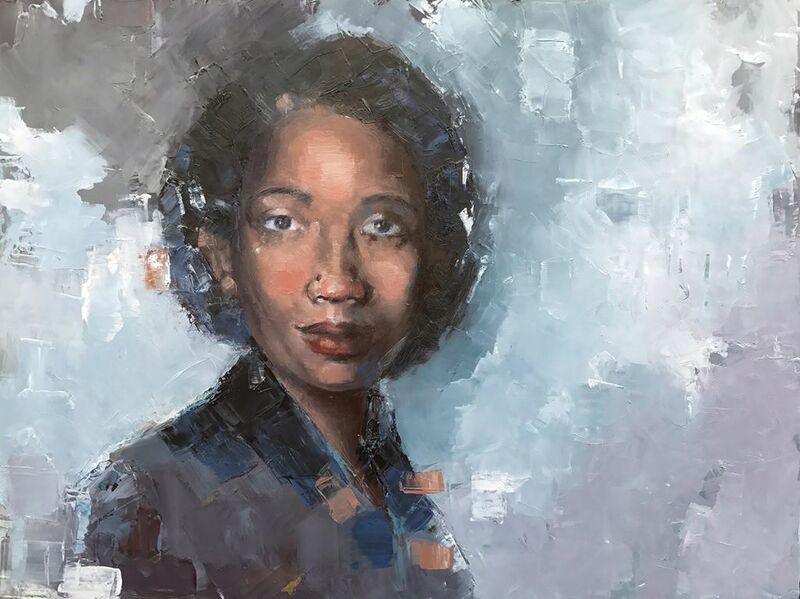 We are particularly excited to be able to showcase the portrait of Mildred Loving by artist Edyta Pachowicz. There is a companion piece that you will have to attend the Festival to see. Don’t miss out on seeing this stunning display in honor of the 50th Anniversary of the Loving v. Virginia Supreme Court decision that allowed people of different races to marry nationwide. Artwork is available for sale at the Festival. 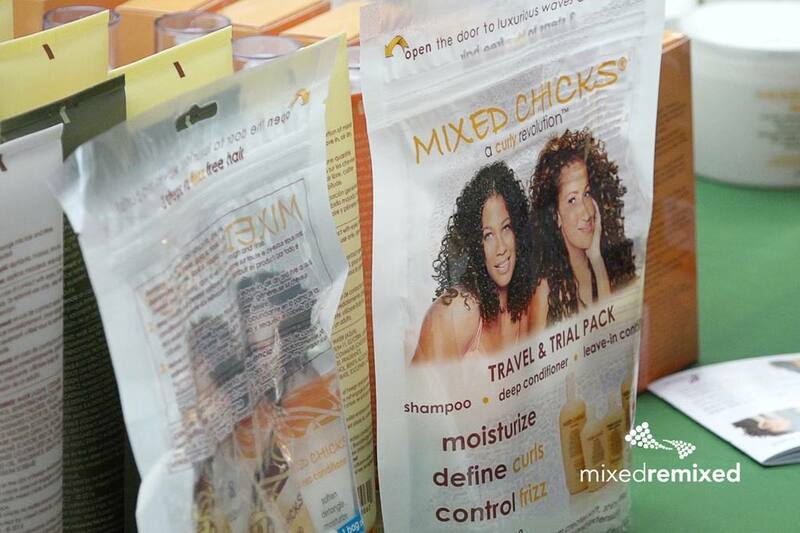 The First 100 Attendees Receive a Special Goodie Bag at Mixed Remixed Festival 6/10 FREE! 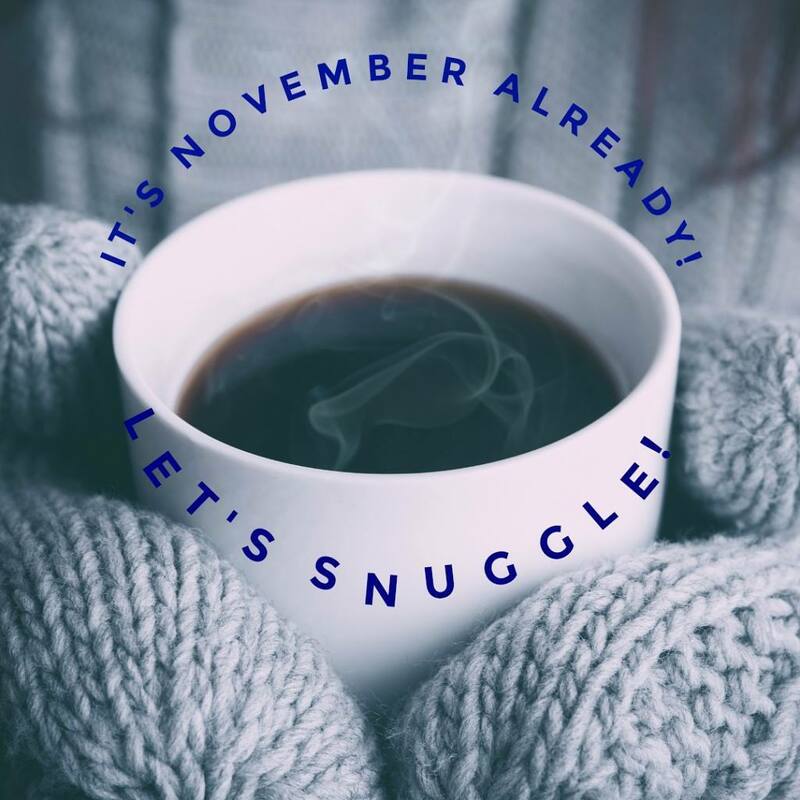 We’re doing it again! This year we’re excited to offer a special goodie bag for the first 100 attendees! Want one of these awesome Mixed Remixed Festival water bottles? Then get there when the doors open at 9:30am and be one of the first 100 people at Mixed Remixed this year! You’ll also have a chance to receive Festival stickers and special discounts from our sponsors! Be there and claim your goodie bag first thing on June 10! See you soon! 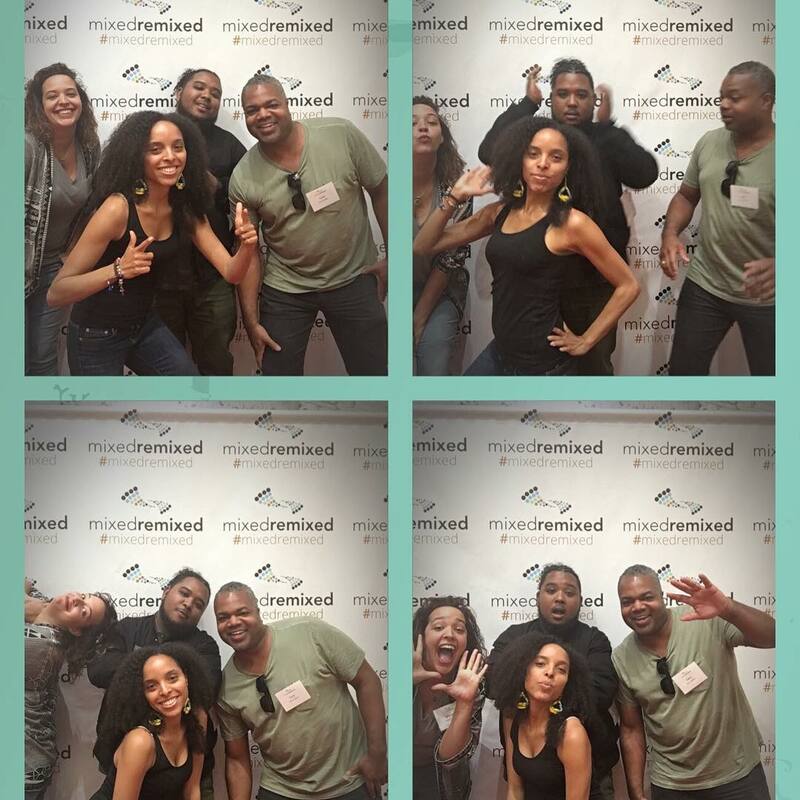 FREE Family Fun at the Mixed Remixed Festival June 10, 2017! 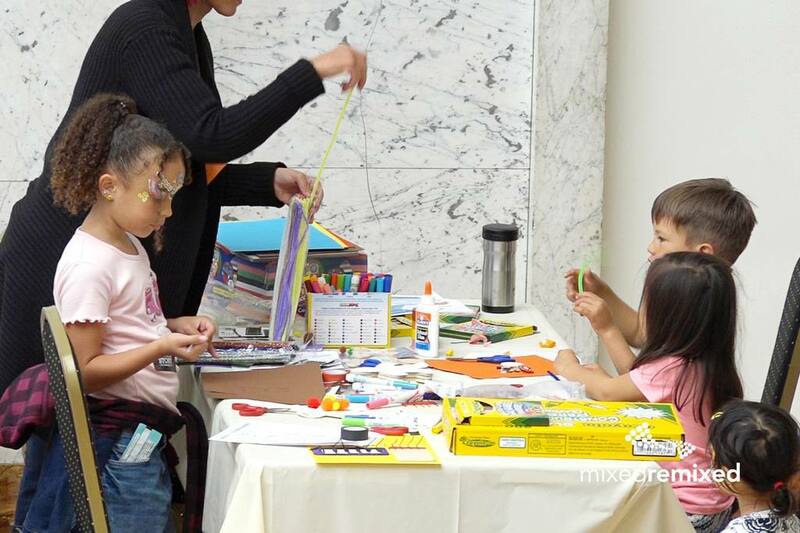 We’re excited to provide several family activities at the Mixed Remixed Festival June 10, 2017. FREE! Registration is strongly encouraged. 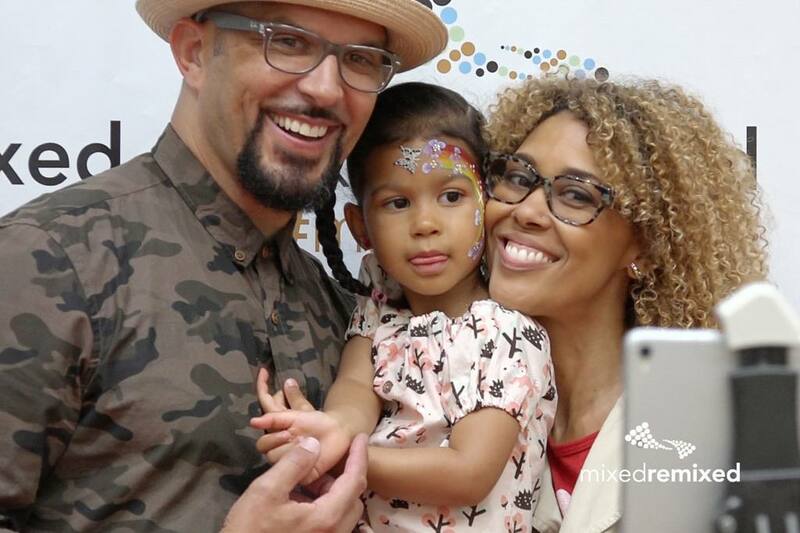 Join us for this amazing annual celebration of stories of mixed-race and multiracial families and people. We will have FACE PAINTERS, CRAFT ACTIVITIES, and STORYTELLING TIME FOR KIDS of all ages to enjoy. Oh, yeah, and yes, it’s all FREE! We are very lucky to have beloved Santa Monica bookstore, Books and Cookies at the Festival this year. Books and Cookies will present an interactive storytime at 10:30 and 1:30. You don’t want to miss this! 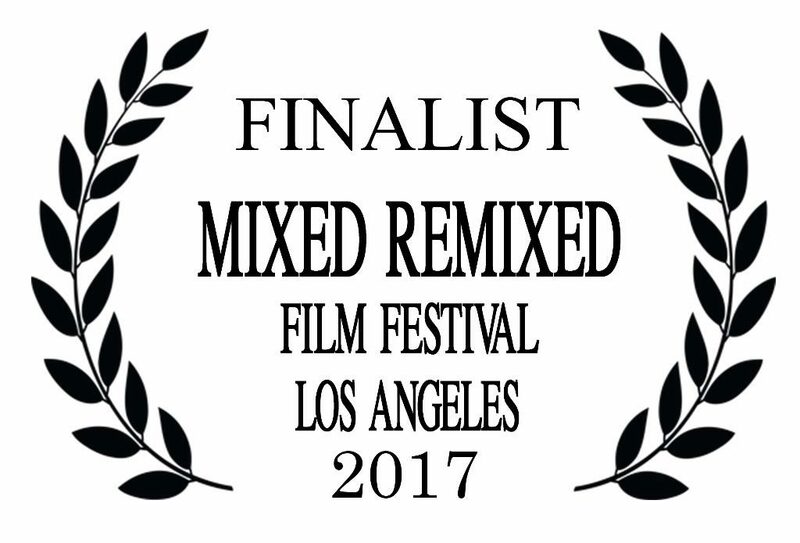 (Los Angeles, CA) The Mixed Remixed Festival will present the annual Storyteller’s Prize to multiple Golden Globe and Emmy-nominated actor and producer David Oyelowo on June 10, 2017 at 6:30pm at the Los Angeles Theatre Center in downtown Los Angeles, 514 S. Spring Street, Los Angeles, CA 90013. The Festival—now in its 4th year–celebrates stories of the Mixed racial and cultural experience and stories of multiracial Americans, the fastest growing demographic in America. This year the Festival also celebrates the 50th anniversary of the Supreme Court’s Loving v. Virginia decision, which allowed people of different races to marry nationwide. 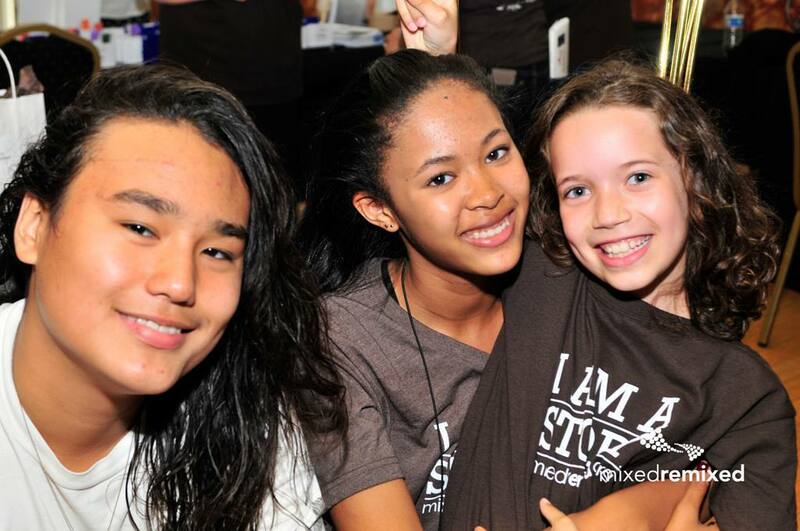 A free public event, the Festival—which is the largest nationwide gathering of mixed-race and multiracial families and people–brings together film and book lovers, innovative and emerging artists, and multiracial families and individuals for workshops, readings, and film screenings for a full day of programming and family activities. The Storyteller’s Prizes are awarded each year to artists, scholars, and community leaders who have shown a dedication to celebrating and illuminating the Mixed experience. Past honorees include Emmy award-winning actors Keegan-Michael Key and Jordan Peele, TV and film star Taye Diggs, The Daily Show’s Al Madrigal, New York Times bestselling writer Jamie Ford and Cheerios. The Festival is produced by New York Times best-selling author Heidi Durrow (The Girl Who Fell From the Sky, Algonquin Books) and a talented group of entertainment professionals. The event is free and open to the public. This year’s honoree has confirmed his attendance for the prize presentation, which will be presented as part of the Festival’s dynamic live performance, featuring some of the best comedians and performers including Tehran, Sunda Croonquist, Joe Hernandez-Kolski, Joshua Silverstein and Kayla Briet. Registration is strongly encouraged. 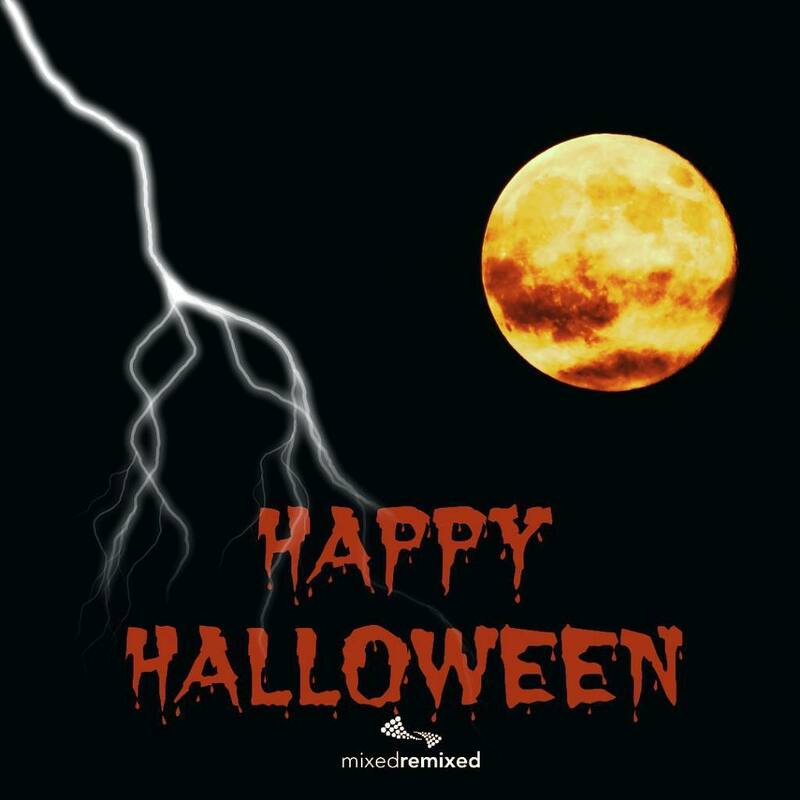 For more information and the complete festival schedule, visit www.mixedremixed.org. Festival sponsors and funders include: 23andMe, Mixed Chicks, Buntoppers, Final Draft, My Heritage Book, Wood Ranch BBQ & Grill, AMC Theatres, the Leo Buscaglia Foundation, and the Puffin West Foundation. This project was made possible with support from California Humanities, a non-profit partner of the National Endowment for the Humanities. Visit www.calhum.org. Any views, findings, conclusions, or recommendations expressed in this exhibition do not necessarily represent those of California Humanities or the National Endowment for the Humanities. David Oyelowo is a multiple Golden Globe and Emmy-nominated actor and producer who has quickly become one of Hollywood’s most sought-after talents. Oyelowo can currently be seen in Amma Asante’s romantic drama, A United Kingdom, which he also produced. Based on a true story, the film follows Prince Seretse Khama of Botswana (Oyelowo) and Ruth Williams (Rosamund Pike) whom married in 1948 altered the course of African history in the face of fierce opposition from their families and the British and South African governments and a time when apartheid was being introduced. Upcoming, he will be seen in the third film in the Cloverfield series, produced by J.J. Abrams and released by Paramount Pictures on October 27th, 2017; as well as the lead in the as-yet untitled Nash Edgerton film, co-starring Charlize Theron, Joel Edgerton, Thandie Newton and Amanda Seyfried. On stage, Oyelowo recently appeared in the New York Theatre Workshop Off-Broadway production of Othello. Directed by Sam Gold and starring opposite Daniel Craig as the title character, Oyelowo earned stellar reviews for his performance. Oyelowo gained international acclaim in 2014 starring as Dr. Martin Luther King, Jr. in Ava DuVernay’s Selma. Additional film and television credits include: Mira Nair’s Queen of Katwe; Christopher Nolan’s Interstellar; J.C Chandor’s A Most Violent Year; Lee Daniels’ The Butler; Steven Spielberg’s Lincoln; Christopher McQuarrie’s Jack Reacher; George Lucas and Anthony Hemingway’s Red Tails; Tate Taylor’s The Help; Kevin MacDonald’s The Last King of Scotland; and HBO’s Nightingale. 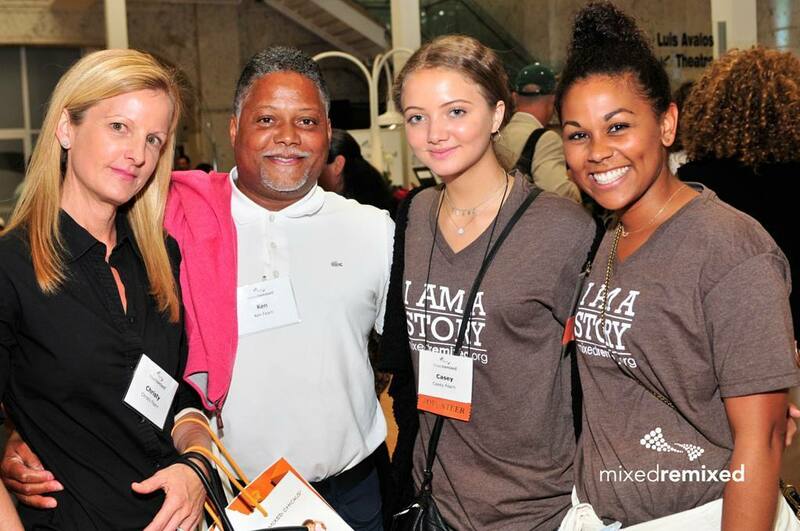 I had the pleasure of meeting Elizabeth when she came to the Mixed Remixed Festival. I also knew her as a listener of the podcast, The Mixed Experience. She’s even been a guest host of the program a couple of times. Her warmth and wisdom is abundant. 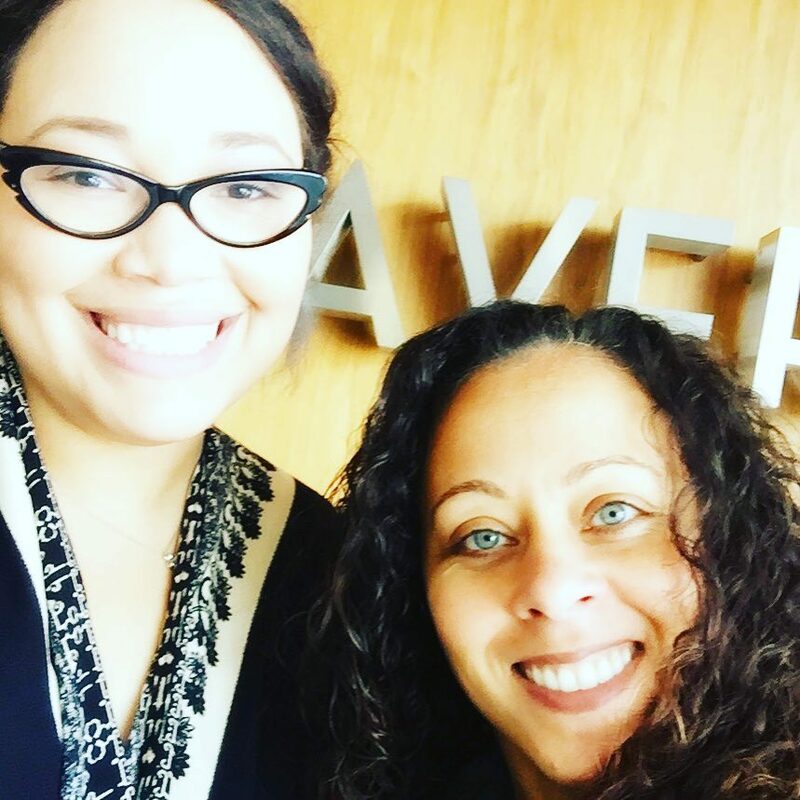 We are very glad to have her serve on a panel this year called On Bullying and the Race Talk: How to Support Your Mixed Kid. Pre-registration is strongly encouraged. I’m a mixed-race physician mom with a love for travel, music and politics. My background is quite diverse with West Africa, British Isles, Eastern, Europe and even some Southern European and Scandinavian heritage mixed in for good measure. What is your mixed experience? What is the most important thing you want people to know about the mixed experience? For me, it’s important for others to understand that the mixed experience is different for all. We are not a monolith, as mixed persons, but we all share the knowledge of being a part and separate at he same time. Having a place where we are understood, fundamentally, as we are at the Mixed Remixed Festival, is a wonderful respite. Do you remember when you first started thinking about the mixed experience? Was it because of a certain moment or event? the idea of being more than one ethnicity is not as hard for most to grasp. This doesn’t mean I am still not ( on a daily basis) misidentified, but it is real progress that I have seen in my 45 years on this planet. 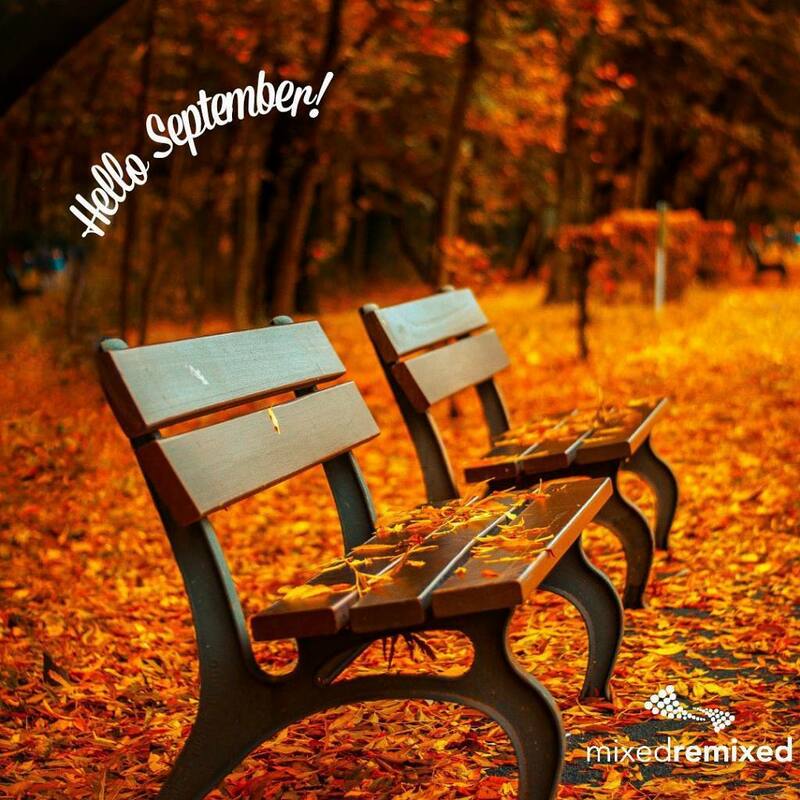 What was your experience when you attended the Mixed Remixed Festival? Why did you want to come back? I first visited this festival three years ago. When I entered the door, I was struck by a few things. First, I’ve never been around so many people who look like me! All the women, with curls just like mine: it was amazing. Second, I never felt like I had to explain who I was, or that I was going to be misidentified. Everyone was like me: it’s a mixed-race wonderland! I am so happy to be a part of the 50th anniversary celebration of the Lovin v. Virginia decision. I am also looking forward to seeing David Oyelowo as he receives the Storyteller’s Prize! His portrayal of MLK in Selma was spellbinding! There were so many wonderful films that we wanted to share with you at the Festival but because of our limited programming time we were not able to. But we still want you to know about these talented filmmakers and their films! 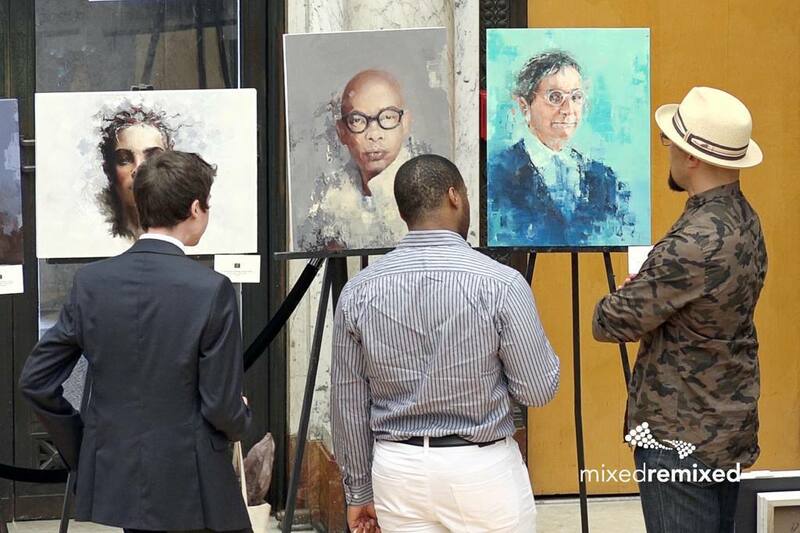 LOS ANGELES, CA, May 08, 2017 — The Mixed Remixed Festival, the nation’s largest gathering of mixed-race and multiracial families and people, will take place at the Los Angeles Theatre Center in downtown Los Angeles (514 S. Spring Street), June 10, 2017. The Festival celebrates stories of multiracial Americans and families, the fastest growing demographic in the U.S. A free public event, the Festival brings together film and book lovers, innovative and emerging artists, and multiracial and multicultural families and individuals for workshops, readings, performances, and film screenings. 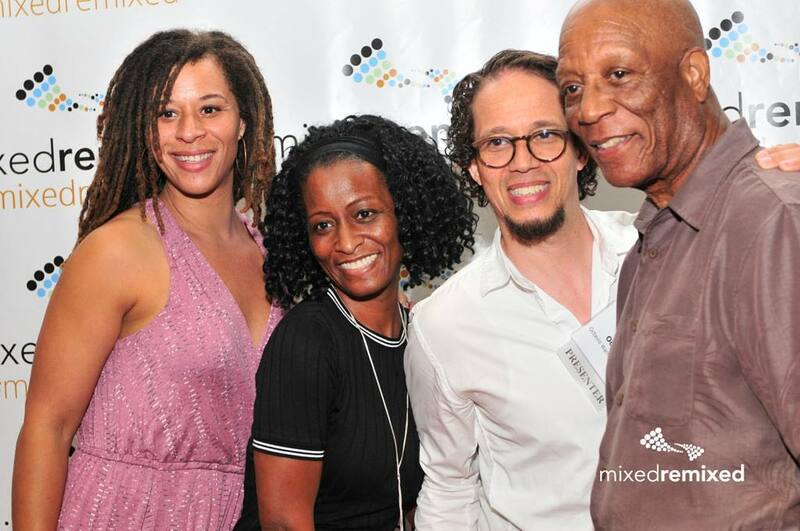 The Mixed Remixed Festival attracted close to 1,000 people from across the country last year and featured dozens of writers, scholars and performers including TV and film star Taye Diggs. 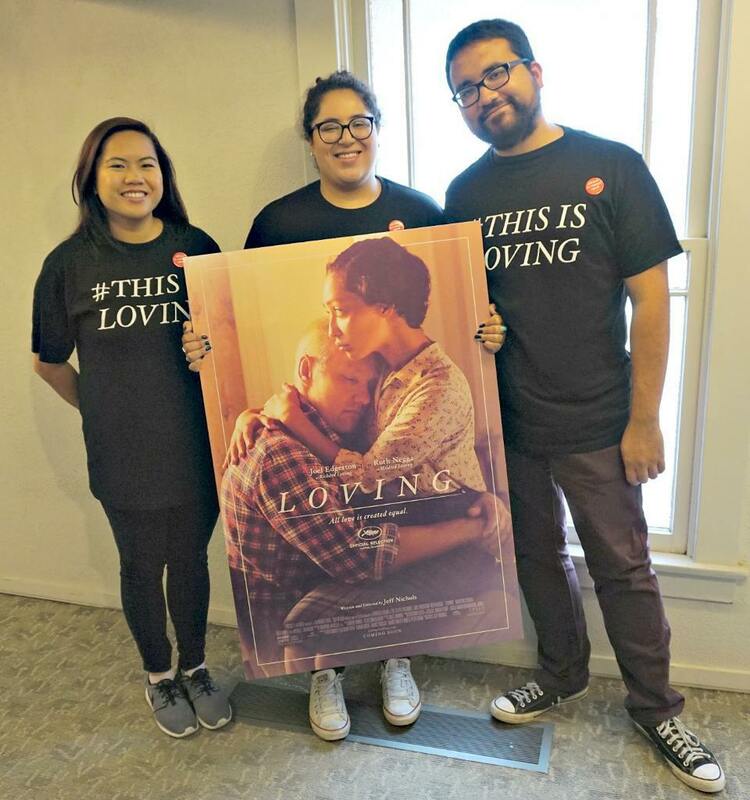 This year the Festival–now in its fourth year–celebrates the 50th Anniversary of Loving v. Virginia, the Supreme Court decision that allowed people of different races to marry nationwide. The Festival, a non-profit arts organization — is produced by The New York Times best-selling writer, Heidi Durrow, and a talented team of entertainment professionals and artists. The event is free and open to the public. Registration is now open. 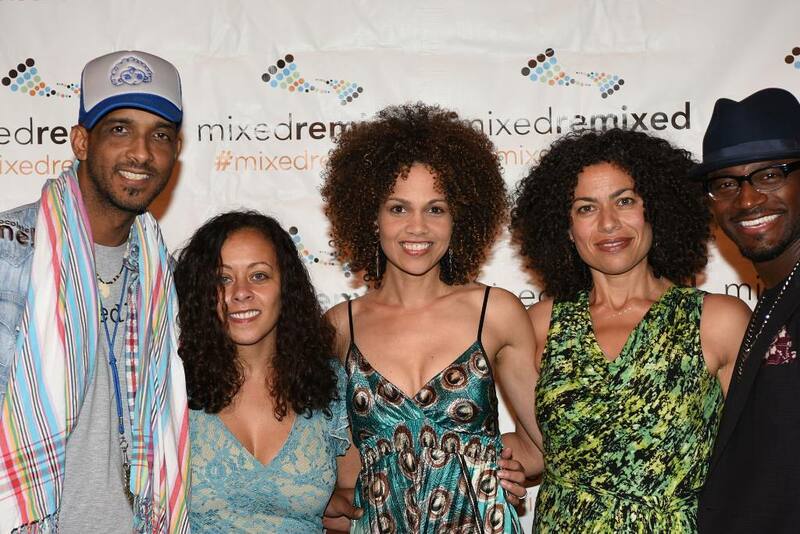 The complete Festival schedule can be found online at www.mixedremixed.org. The Festival hosts the largest West Coast Loving Day Celebration, Saturday, June 10, 2017, at 6:30 p.m. with the annual Storyteller’s Prize presentation and live show. The Festival will present the Storyteller’s Prize to film star David Oyelowo as part of a dynamic live show featuring comedians, musicians and spoken-word poets. 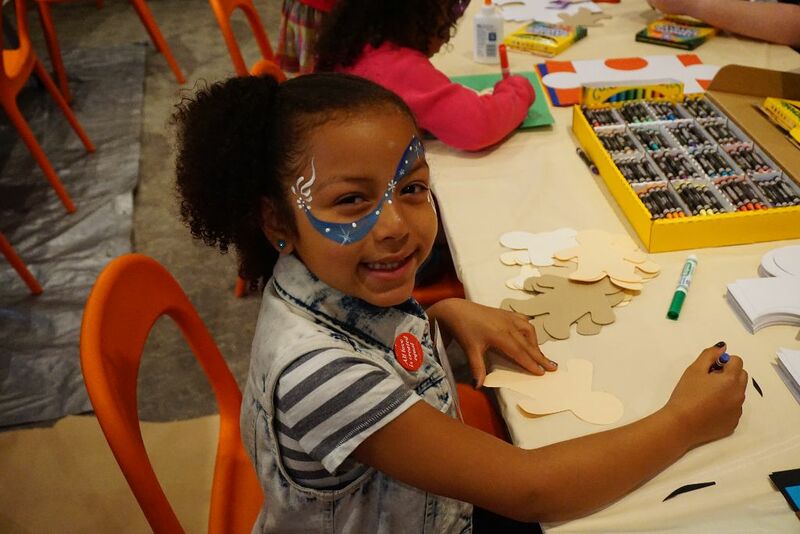 Families can enjoy interactive craft activities, free face-painting and storytelling events led by the beloved Santa Monica bookstore, Books and Cookies, as part of the family activities. The Festival will feature a special program featuring a family for whom the Loving decision came too late. 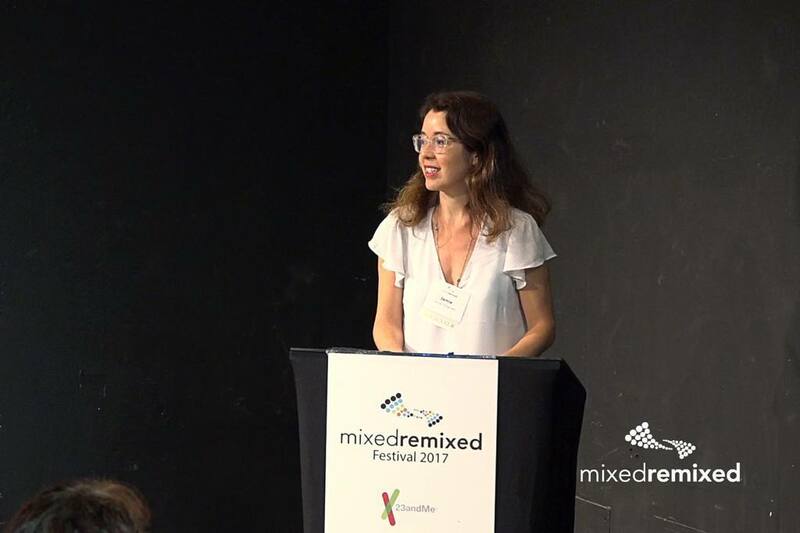 Recently, a young law student in Virginia, Katrina Callsen, uncovered her own side of the story, with the help of modern science – a genetic test from 23andMe. Katrina and her father share her discovery and the ripple effect it’s had on the family. The Festival will present several notable short films including the award-winning Silences (dir. Octavio Warnock-Graham). Immediately following all the screenings there will be Q & A with the filmmakers and scholar-led discussions that connect a humanities perspective to contemporary storytellers’ work. The Festival includes author readings by New York Times bestselling author Julie Lythcott-Haims (How To Raise An Adult: Break Free of the Overparenting Trap And Prepare Your Kid for Success, and the forthcoming memoir Real American) and award-winning writer May-lee Chai and many others. More than a dozen esteemed panelists will speak on diverse topics related to the mixed-race and multicultural experience, including one of the youngest TED Fellows, musician/filmmaker Kayla Briet; and Tehran, comedian and host of the popular shows Comedy Bazaar and All-Star Comedy at The Laugh Factory. Festival sponsors and funders include: 23andMe, Mixed Chicks, Buntoppers, Final Draft, Wood Ranch BBQ & Grill, Six Flags, the Leo Buscaglia Foundation, and the Puffin West Foundation. This project was made possible with support from California Humanities, a non-profit partner of the National Endowment for the Humanities. Visit www.calhum.org. Any views, findings, conclusions, or recommendations expressed in this exhibition do not necessarily represent those of California Humanities or the National Endowment for the Humanities. We started a limited internship project last year in order to involve younger people with the Mixed Remixed Festival. This year we’re lucky to have Casey Fearn as part of our team helping out with social media. Being the only black girl in my grade at school it has been difficult for me to come out of my shell and embrace who I am and what I am. After many years of trying to find my place at school, I realized that I don’t necessarily need a place but rather a platform to express what I am and what my experience has been. I am half black and half white, I am a writer, I am determined, and I am ready to share my story. I have had a unique experience as a biracial girl for the past 3 years because I am the only black girl in my grade. 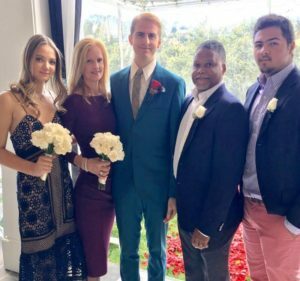 Also, I have blonde hair and blue eyes so people often don’t take me seriously or believe me when I tell them that I am half black. It has been really difficult for me to share my story and be who I am at school because I feared that people wouldn’t take me seriously or that I wouldn’t be welcomed into the black or white communities. Hearing people say things like “oh but you’re not actually black, right?” as if being black is a bad thing or having to endure judgmental and confused stares whenever I go out with my dad, who is full black. 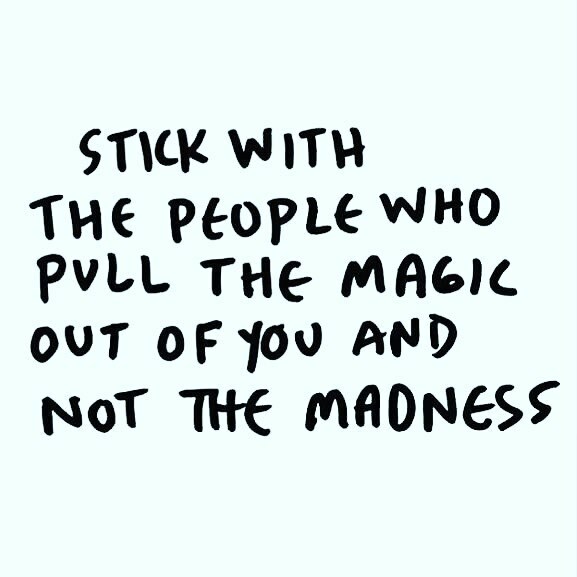 Maybe people don’t have malicious intent when they act this way towards me and my family, but these words and actions have had a serious impact on me. 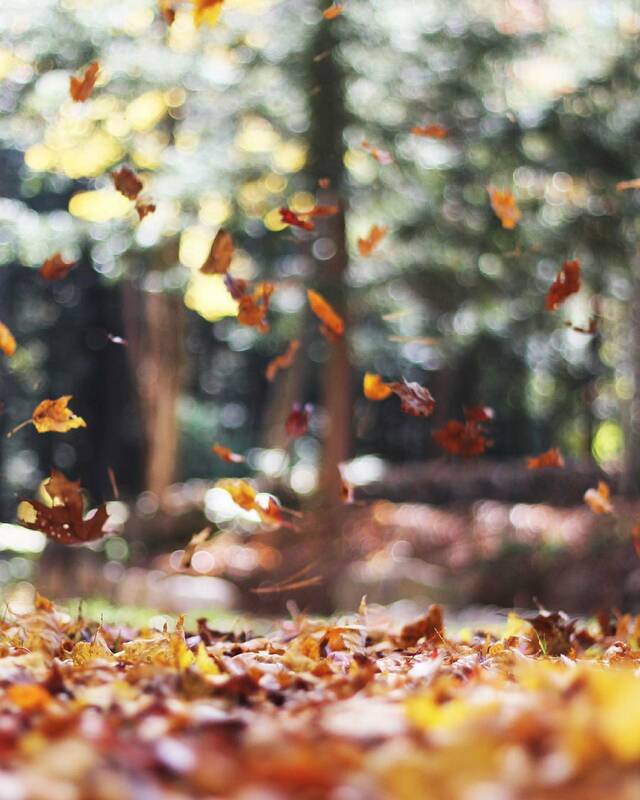 Words do burn into my memory and have an emotional impact on me and confused stares make me want to shrink and hide. However, I have learned speak up and let people know when their actions are offensive. This has in return fueled my passion to speak out and let my voice be heard. I have a story and my experience has given me the passion to let my story be heard. The mixed experience isn’t a choice of two world’s or identities, although at times it can be quite the identify crisis. No mixed person should have to choose between being black or white, for example. I am black AND white and that should never have to be a choice. Do you remember when you first started thinking about the mixed experience? Did it happen because of any particular moment or event? I first started thinking about the mixed experience when I entered high school and felt isolated as one of the few black girls in my school. Sometimes I felt like I should ignore the fact that I am half black and reduce my self to only white to fit in. However, this was very miserable and hard for me to simply ignore who I am. 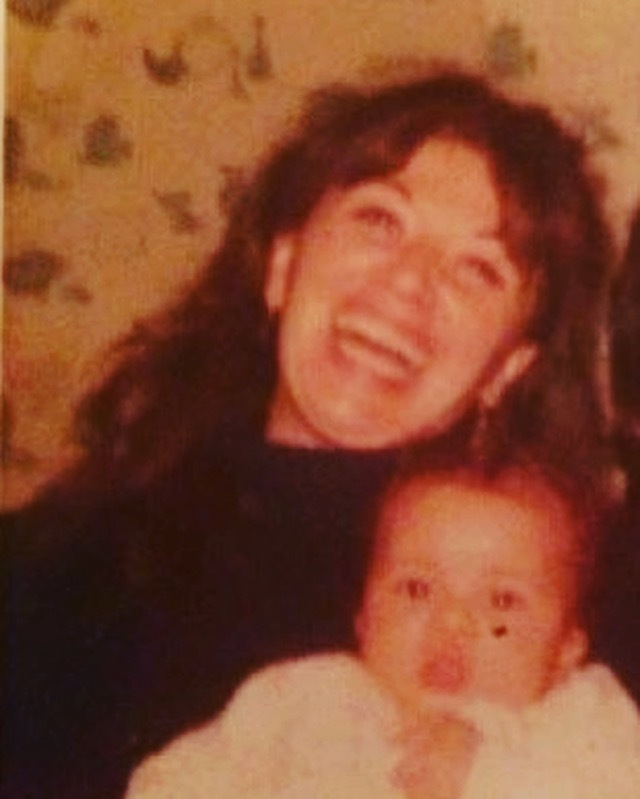 The mixed experience has been a frequent conversation that I have had with both my mom and dad because I only have distant black relatives now and my close relatives are mostly white. I started talking to my dad about my own desire to get more involved with the black community and how I could help future mixed or African American girls at school not feel like they have to change to fit into school. This conversation was one that I quickly became very passionate about. I started journaling about my experiences and talking to adults at my school about ways to get involved and share my story. 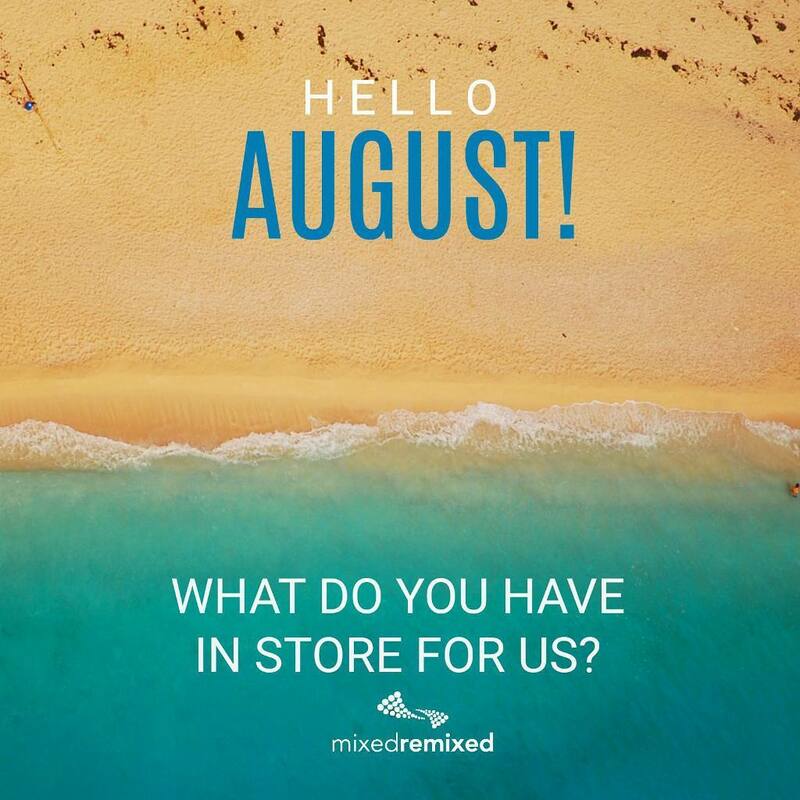 Why did you want to be a part of the Mixed Remixed Festival? How did you get involved? 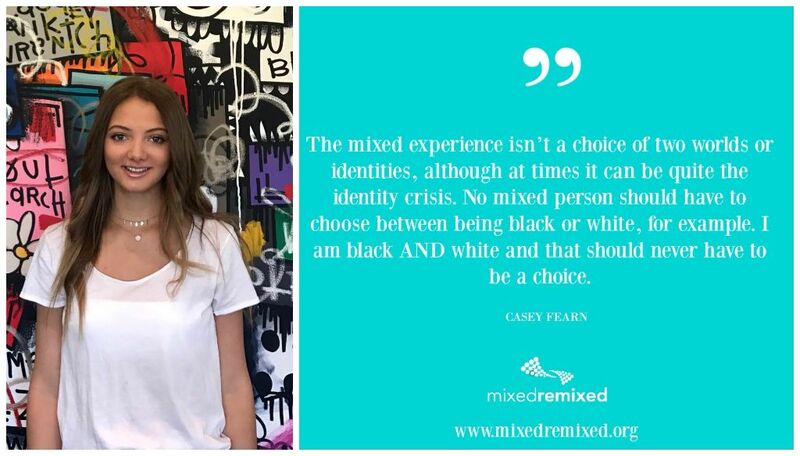 When I first heard about Mixed Remixed Festival I knew it could really help me learn about the mixed experience. Immediately, I wanted to get involved and help because I had never heard of anything like it before. 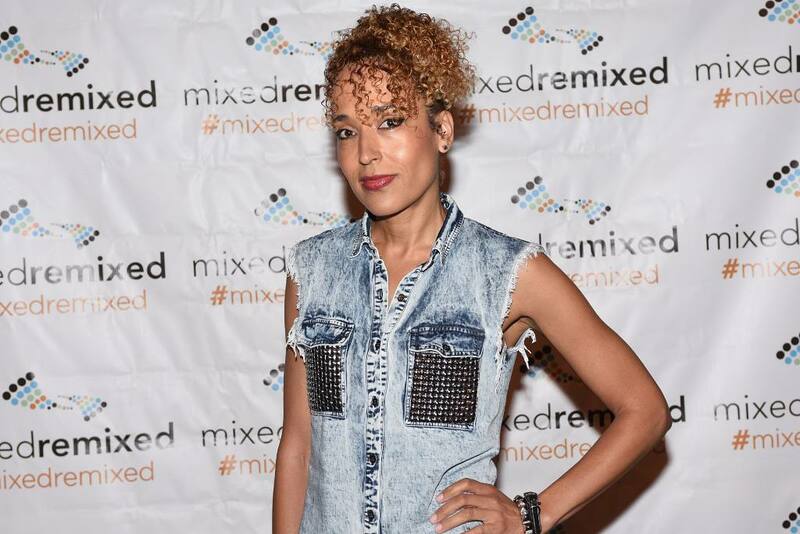 As someone who has struggled with my identity, I really appreciated that Mixed Remixed celebrates the mixed experience. I decided to reach out to Heidi to find a way for me to help. 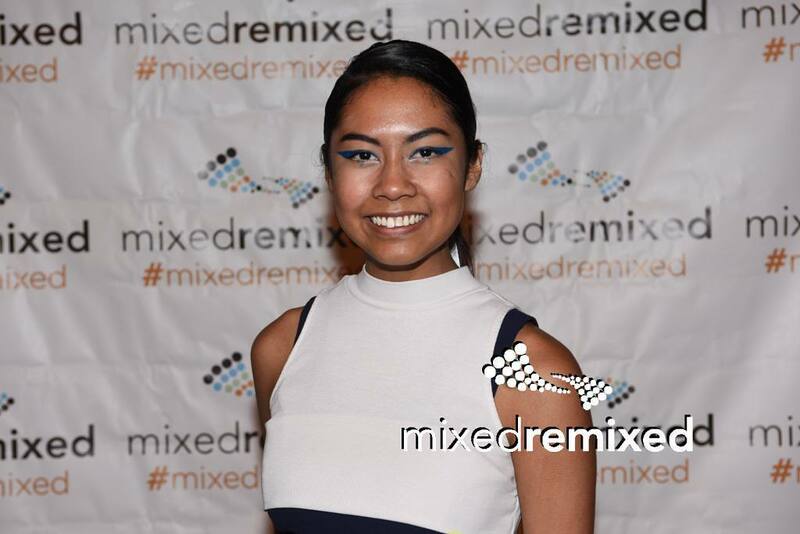 I talked to Heidi about my own experiences and desire to get involved and now I am an intern for Mixed Remixed. I am really looking forward to hearing stories from people who I can identify with. This is a new experience for me and I have never been a part of anything like this before. This is such and exciting opportunity to spend time with people who have my shared experience. 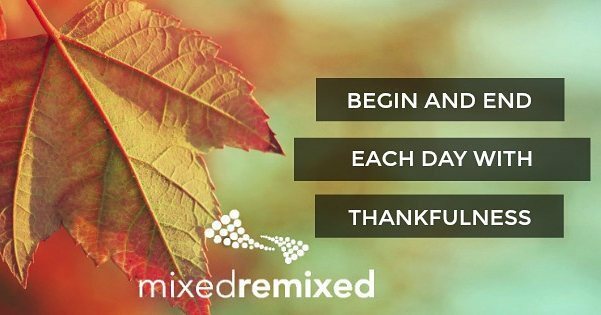 Mixed Remixed brings all of together to share our experience and learn from one another and that is really exciting. I look forward to being part of this wonderful event. 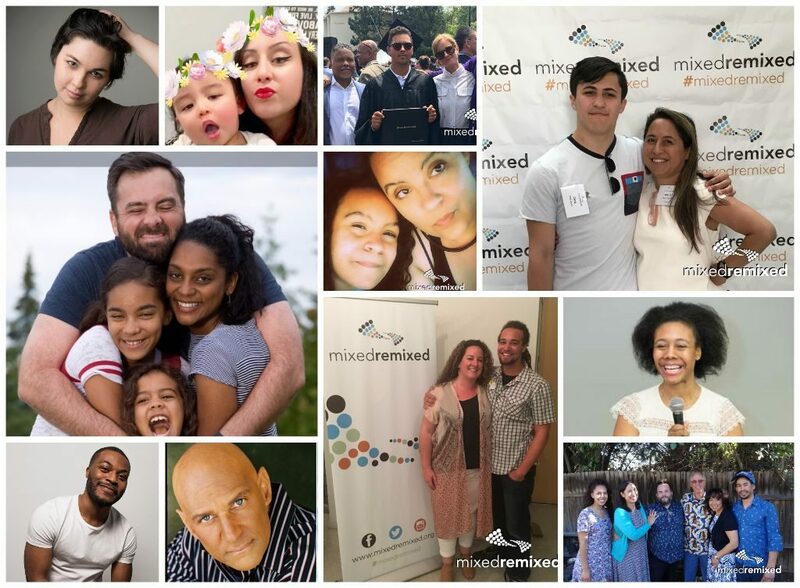 Join us June 10, 2017 at the Mixed Remixed Festival at the Los Angeles Theatre Center in downtown Los Angeles for a celebration of the 50th anniversary of Loving v. Virginia. FREE!